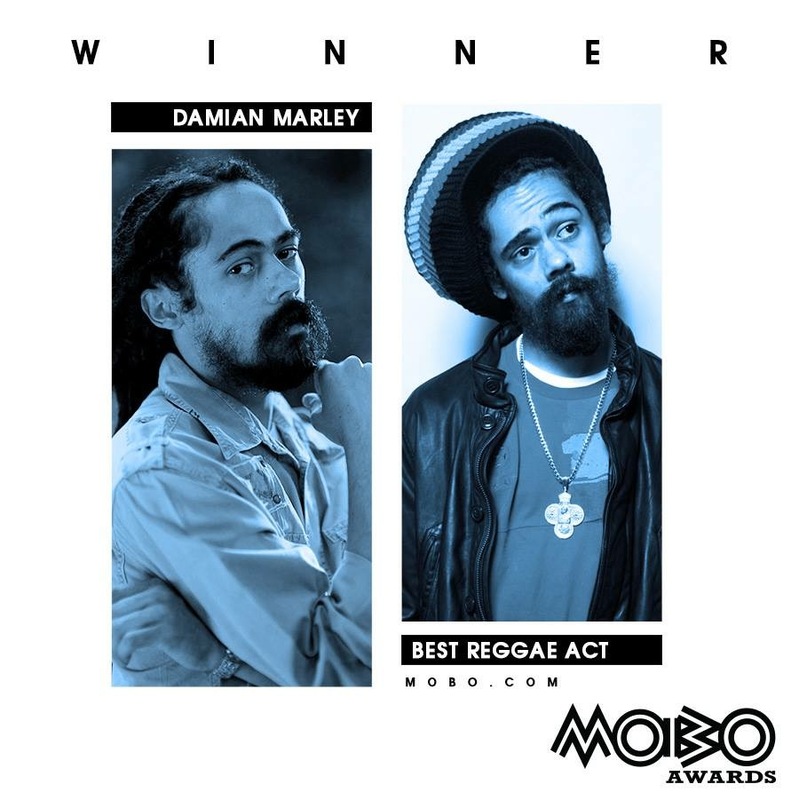 Il MOBO Awards 2017 incorona Damian Marley come migliore Reggae Act. 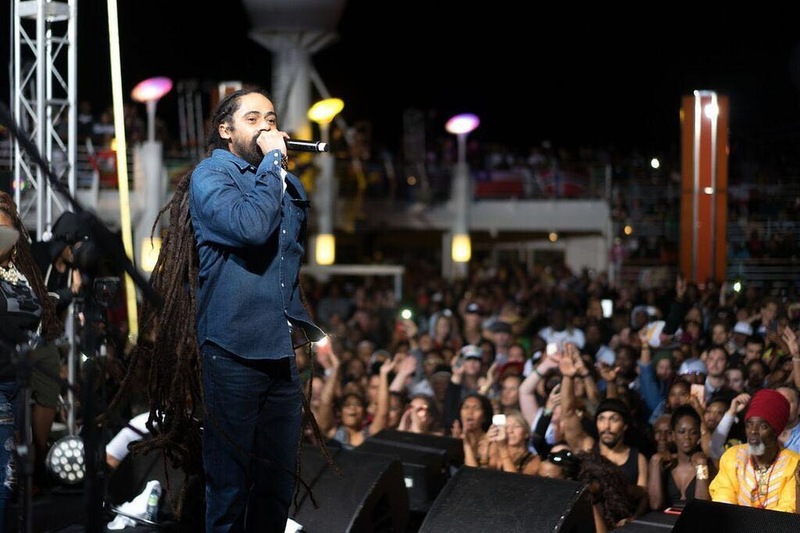 I fans e gli estimatori di Jr Gong un po’ se lo aspettavano già, visto che la Reggae star ha lanciato nel luglio del 2017 sul mercato mondiale il suo ultimo attesissimo album ‘Stony Hill’, frutto di dodici anni di dirigente lavoro in studio. Damian ha primeggiato quest’anno su altri nominati di rilievo nella sua categoria come Aidonia, Alkaline, Chronixx e Popcaan. Insomma con questa sesta nomination Junior Gong ottiene la vittoria per la seconda volta dopo quella del 2005. La ventiduesima edizione si è svolta mercoledì 29 novembre presso la First Direct Arena di Leeds. Gege Vibes Magazine met Sean Diedrick after Damian Marley’s show in Gallipoli, Italy (2017). 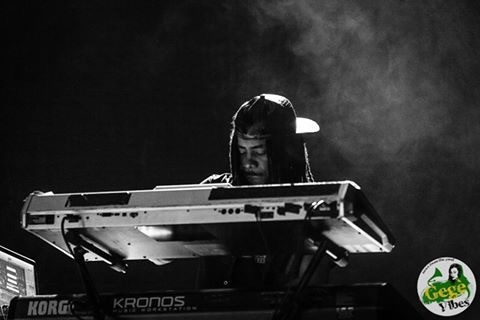 Sean is worldwide known as the historical Jr Gong’s keyboarder but he also really popular as ‘Di Producer’. He introduces us the world of Young Pow Production explaining his last works in studio with Mavado and Damian Marley for “Stony Hill” Album. 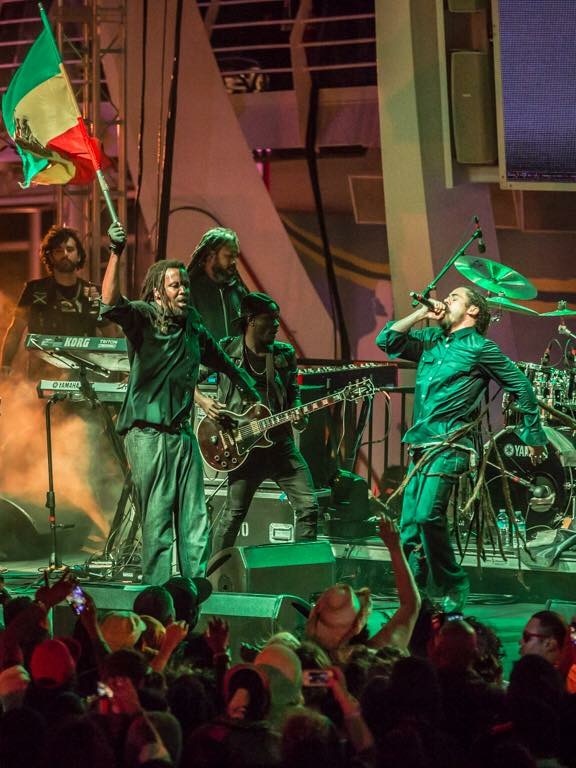 Pow told us his impressions about the third tour in Africa of this summer “Stony Hill to Addis”. We talk also about his unreleased projects in co-production with Baby G as the one in collaboration with Sean Paul, out very soon. 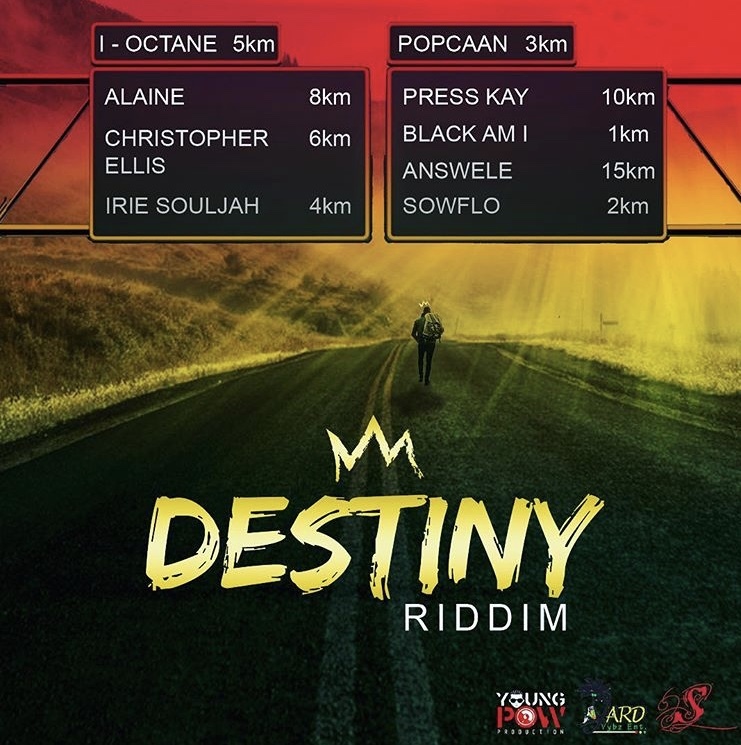 Young Pow Production supports a lot of new and middle generation’s jamaican artists as BUGLE, T.I.F.A., Swele, Xklusive and more. The mission of Young Pow’s label is to give an huge promotion to the young and worthy talents of the Island, especially from his area Saint Ann. “I’m proud to be a Jamaican. Orange Hill, Brown’s Town, Saint Ann… Yeah”, he said to our microphones. CHECK IT ! 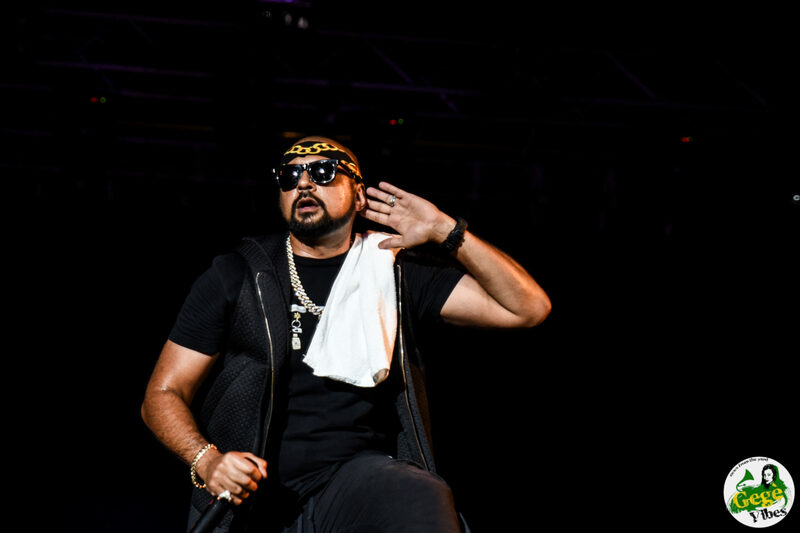 Gege Vibes interviews the renowned singer of the worldwide musical scene Sean Paul. Today Sean is a mainstream artist and his songs are really famous from all over the world, in every radio station or in every musical tv channel. 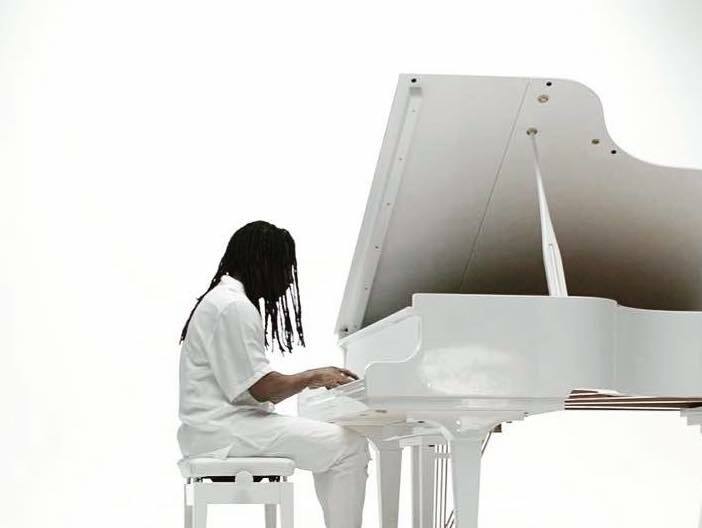 He explains us how the jamaican origins and his culture have also influenced his music. After 20 years of career, Sean Paul give us his opinions about dancehall that considers an evolution. He supports the new talents from his beautiful island and so introduces to our microphones his young jamaican artist Chi Ching Ching, already popular for his dancing tunes as “Rock the world” and “Roast or fry -Breadfruit”. (Check the photo gallery in Postepay Parco Gondar, Gallipoli, Italy).